Experience the all-important Normandy invasion through some of D-Day's most incredible photographs. Although it took a multinational coalition to conduct World War II's amphibious D-Day landings, the US military made a major contribution to the operation that created mighty American legends and unforgettable heroes. 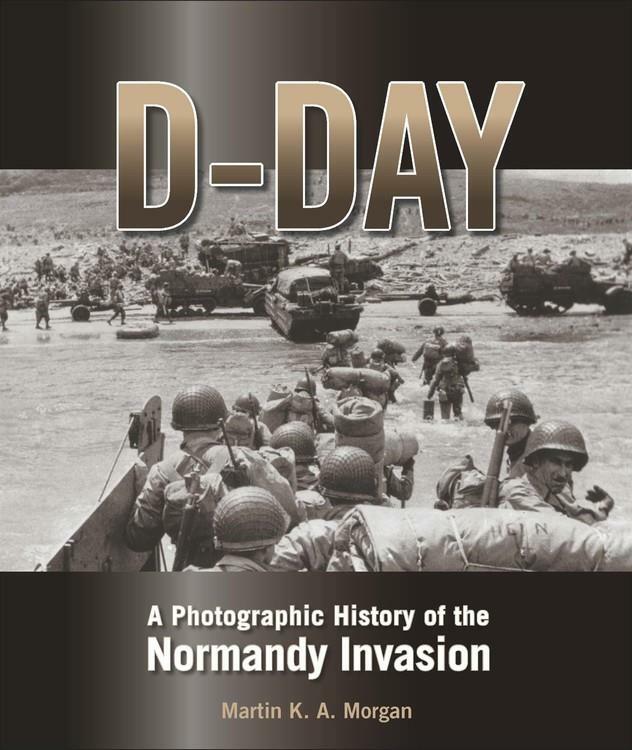 In D-Day: A Photographic History of the Normandy Invasion, WWI historian Martin K. A. Morgan presents 450 of the most compelling and dramatic photographs captured in northern France during the first day and week of its liberation. With eight chapters of place-setting author introductions, riveting period imagery, and highly detailed explanatory captions, Morgan offers anyone interested in D-Day a fresh look at a campaign that was fought seven decades ago, yet remains the object of unwavering interest to this day. While some of these images are familiar, they have been treated anonymously for far too long and haven't been placed within the proper context of time or place. Many others have never been published before. Together, these photographs reveal minute details about weapons, uniforms, and equipment, while simultaneously narrating an intimate human story of triumph, tragedy, and sacrifice. From Omaha Beach to Utah, from Sainte-M re- glise to Pointe du Hoc, D-Day: A Photographic History of the Normandy Invasion is a striking visual record of the epic air, sea, and land battle that was the Normandy invasion.